We’re extremely excited to announce Craig’s upcoming new single ‘Nothing Like This’ in collaboration with Blonde. Check out a snippet of the track below. 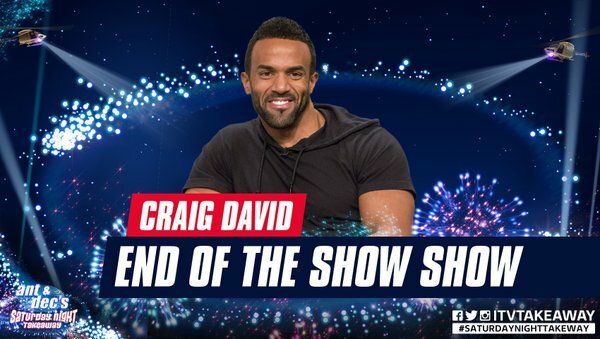 Tune into Saturday Night Takeaway Saturday from 7pm on ITV to catch Craig performing the new single.